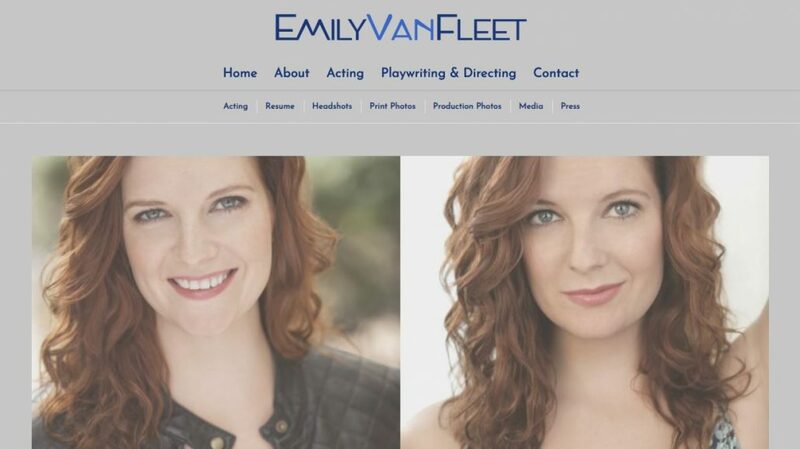 Emily is an award-winning theater actress based in the Denver-Metro area. 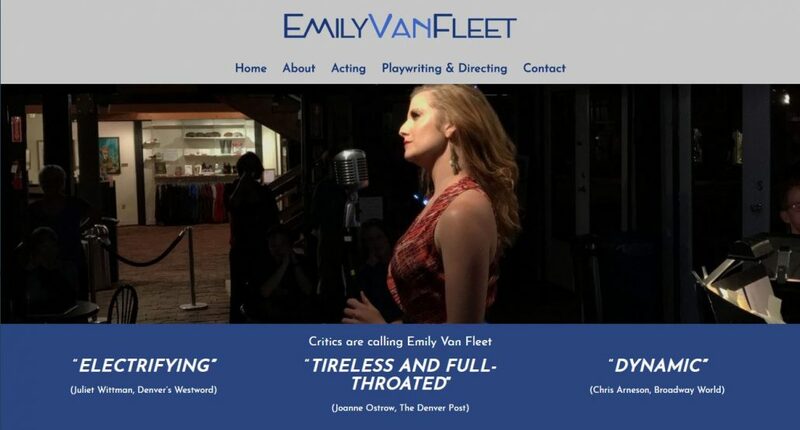 She needed a website that showcased not only her body of work in the performance realm but also her directing and playwrighting work as well. The overall aesthetic needed to match Emily’s professional but warm personality. 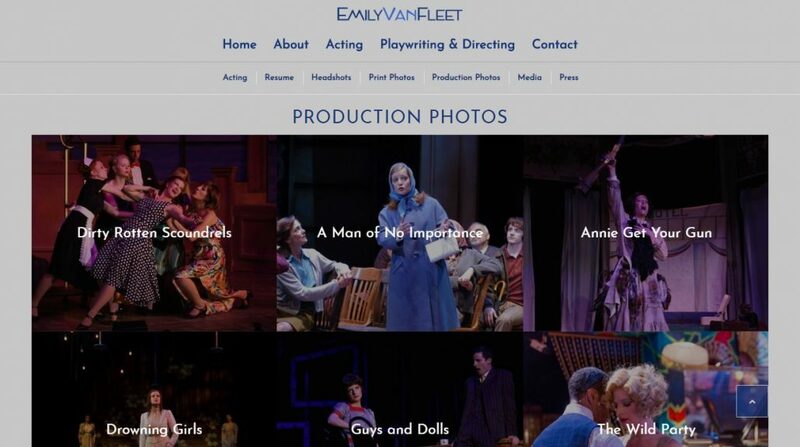 Emily needed help with organizing her acting, directing and playwrighting content in a cohesive way that would make sense to any visitor. Emily came to me with hundreds of productions photos and needed help choosing the most visually compelling ones. As an inherent storyteller, this was one of my favorite tasks.